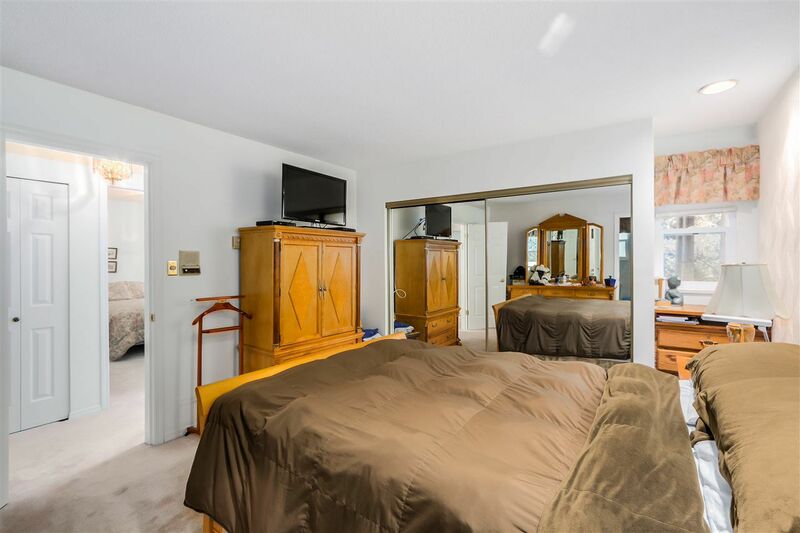 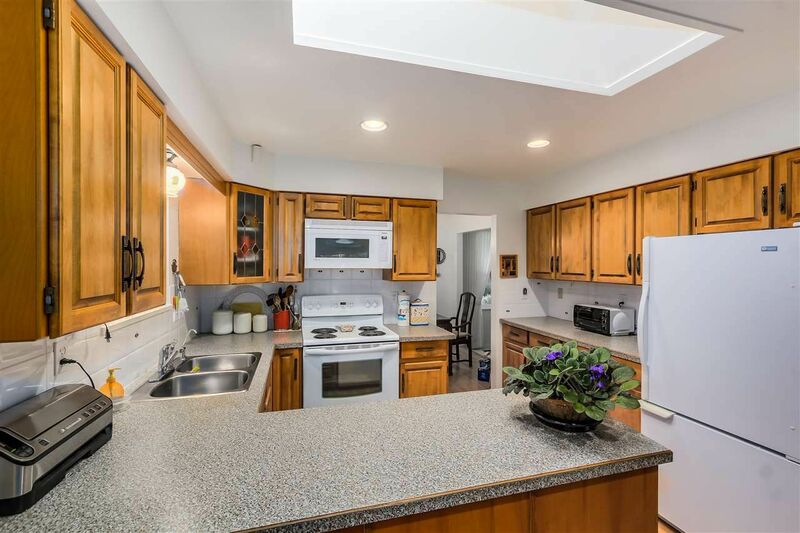 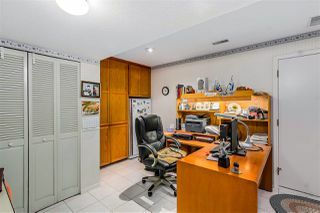 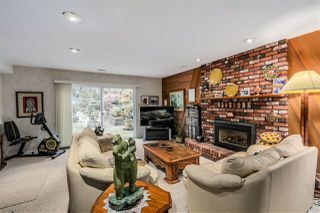 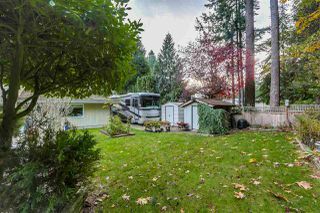 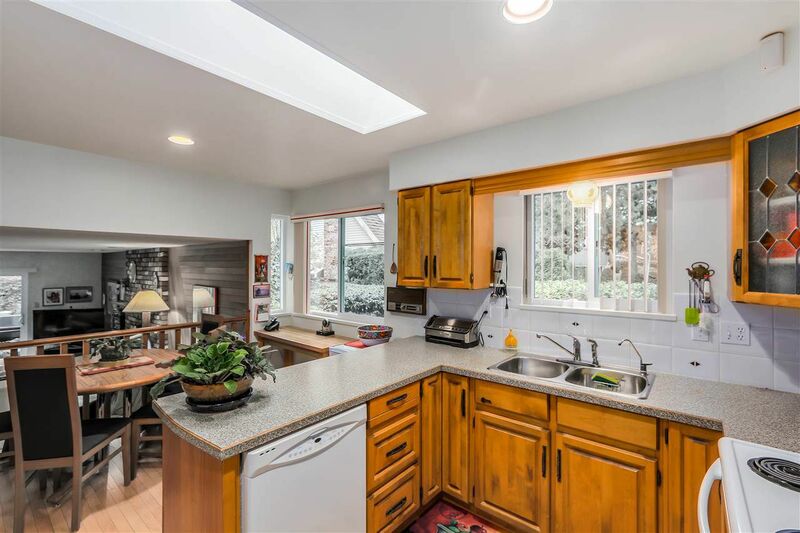 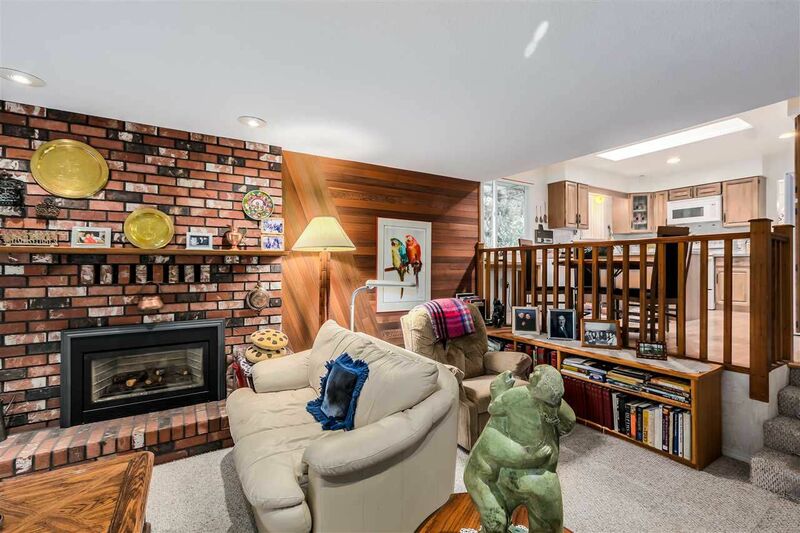 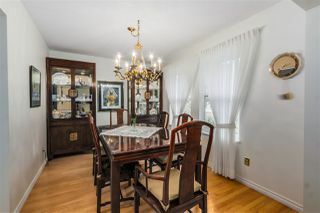 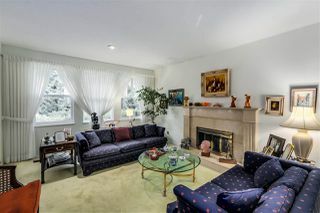 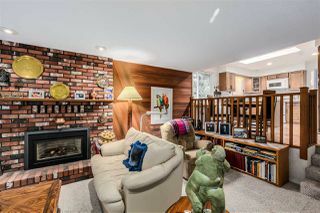 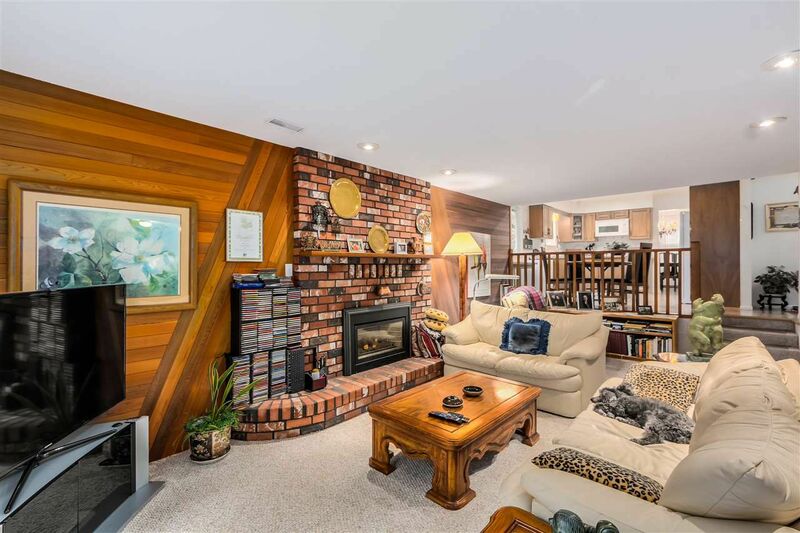 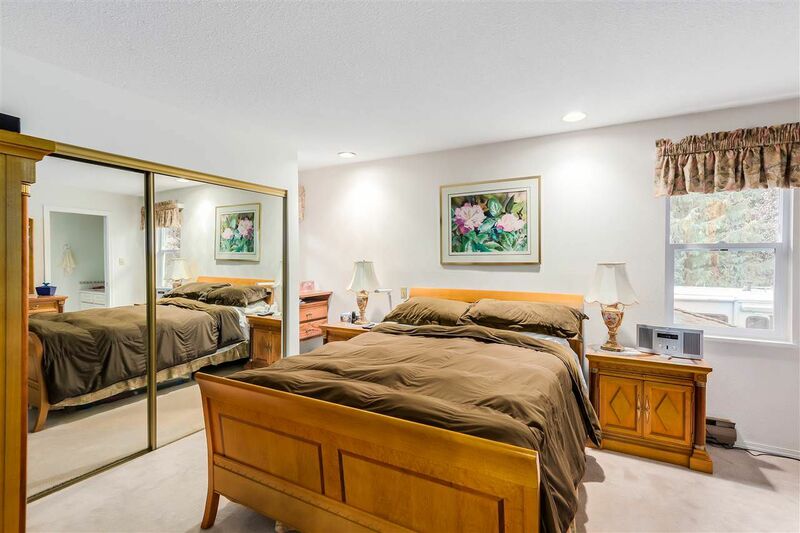 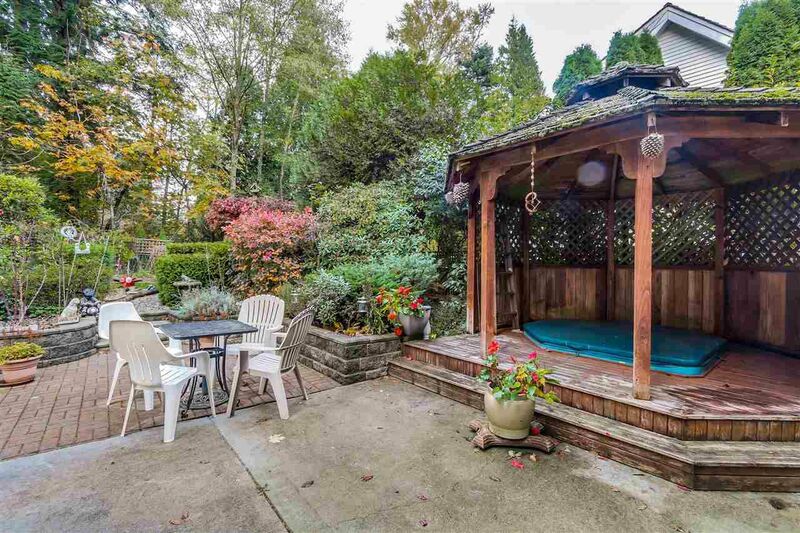 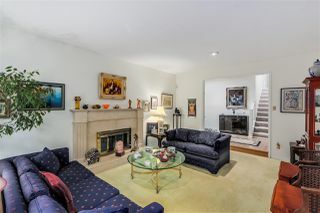 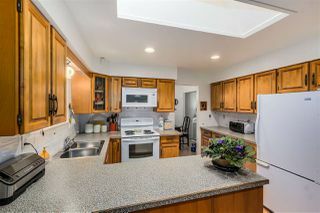 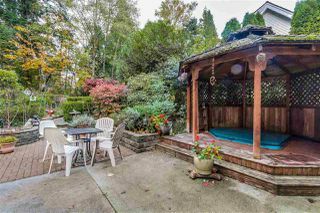 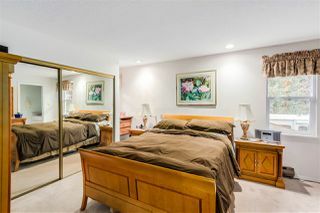 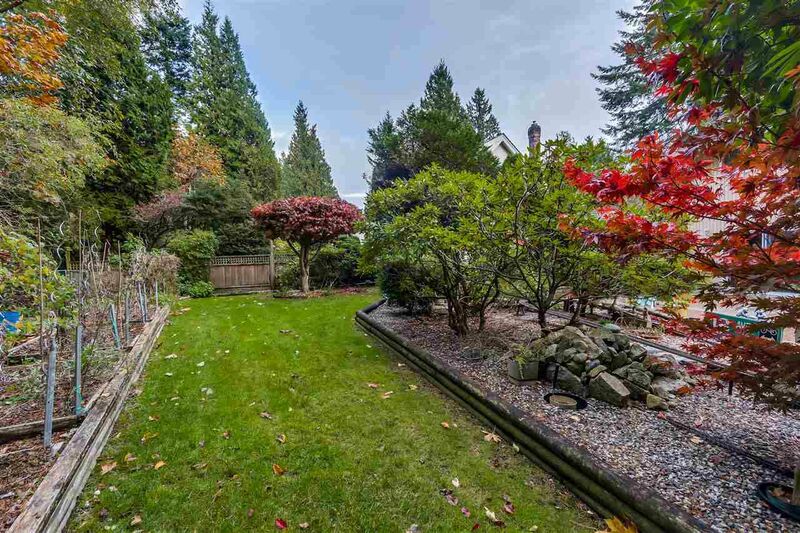 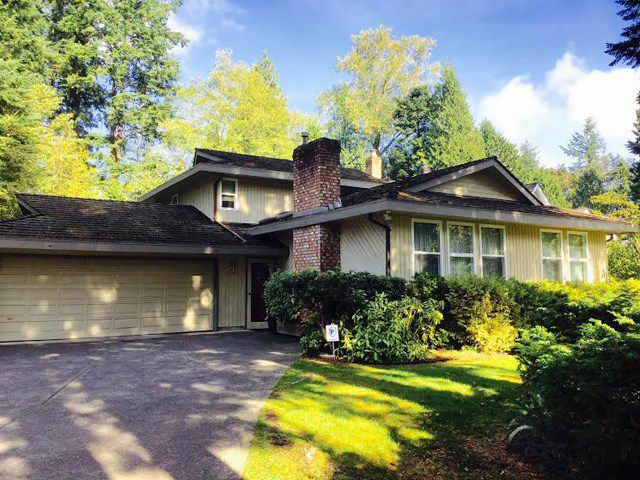 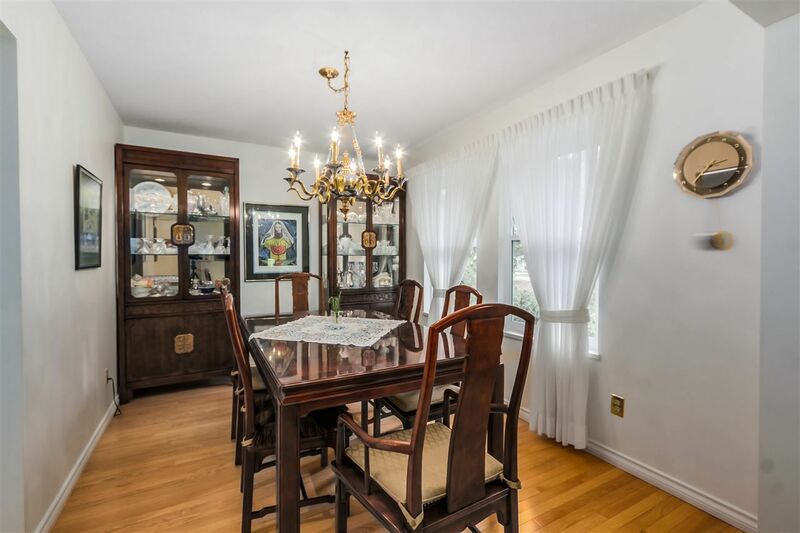 Wonderful opt to purchase this 1/3 acre property in a prime S. Surrey n'hood. One owner well main. 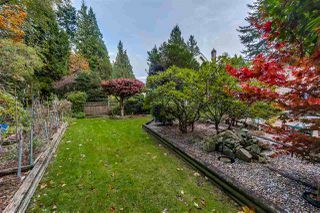 home is very liveable but the value is in the land. 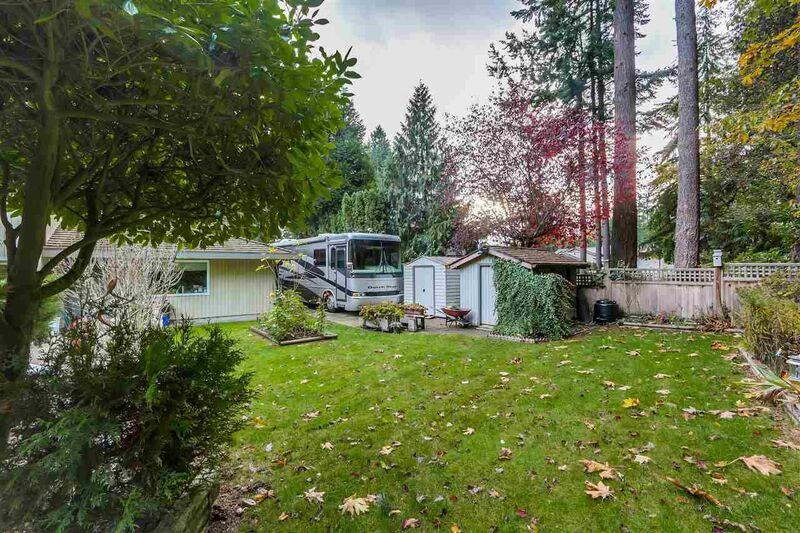 Build your dream home on this desire lot. Existing home has 3 bedrooms up, sunken living room on the main and sunken family room off the kitchen. 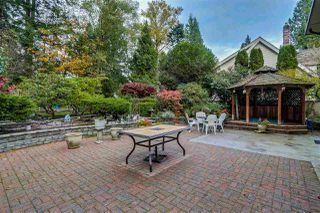 Beautiful landscaped back yard opens of the family room w covered outdoor hot tub. The yard is so private its like living in a park. 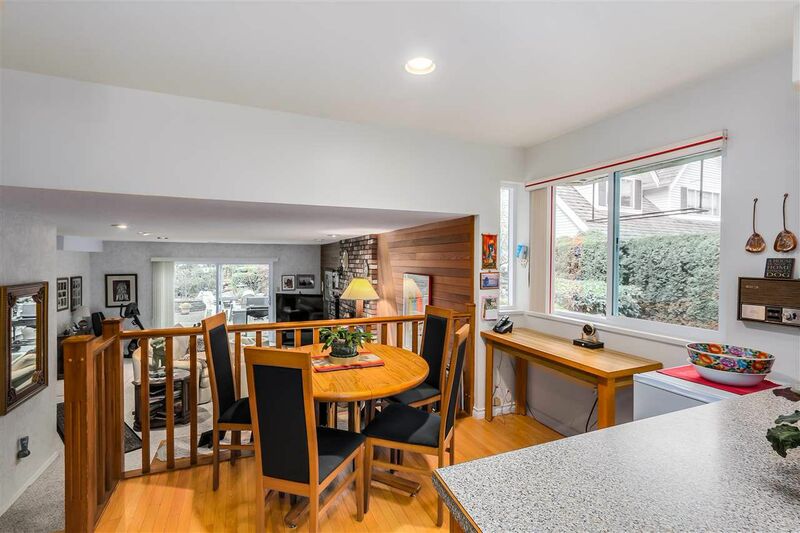 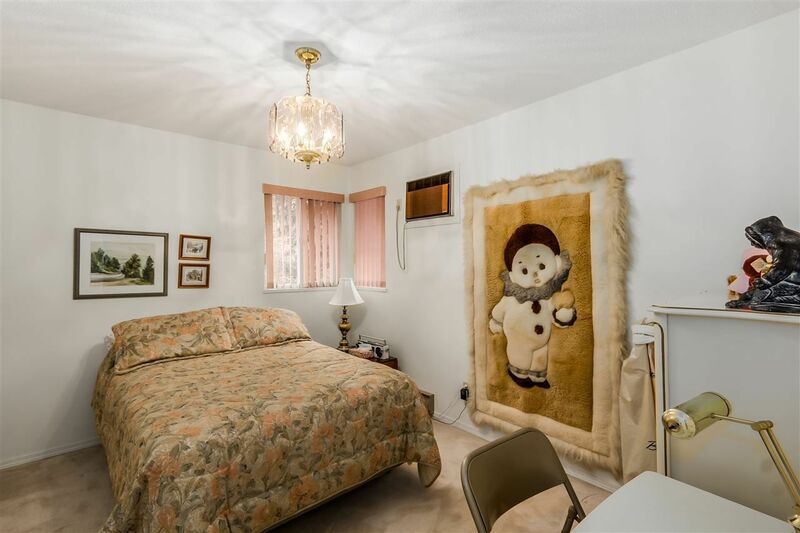 A fabulous family oriented n'hood. 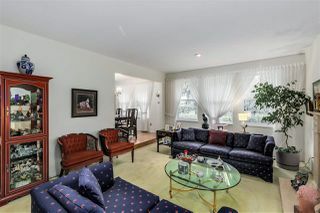 Sold $ 72,000 OVER asking price!